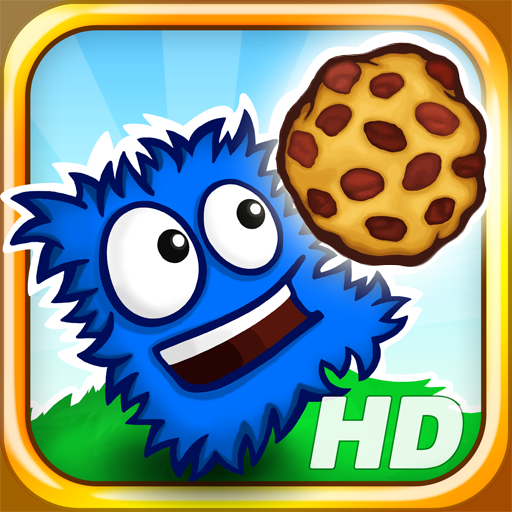 Help the Blue Aiko retrieve their cookies from the evil Red Aiko in IceFlame's physics puzzler, Aiko Island HD. We also have a productivity app that makes it easy to manage and switch between multiple Gmail accounts, and a collection of more than 400 hand-crafted puzzles. Monster Cats ($0.99 → Free, 41.3 MB): Help Mittens find his friends who are lost in the mysterious forest in this endless runner. Mittens runs through the forest all by himself, but it's up to you to tap on the screen at just the right moment to avoid obstacles. Collect potions to transform into different Monster Cats, each of which have their own unique environment and ability. You can also collect coins to unlock new characters and special badges. 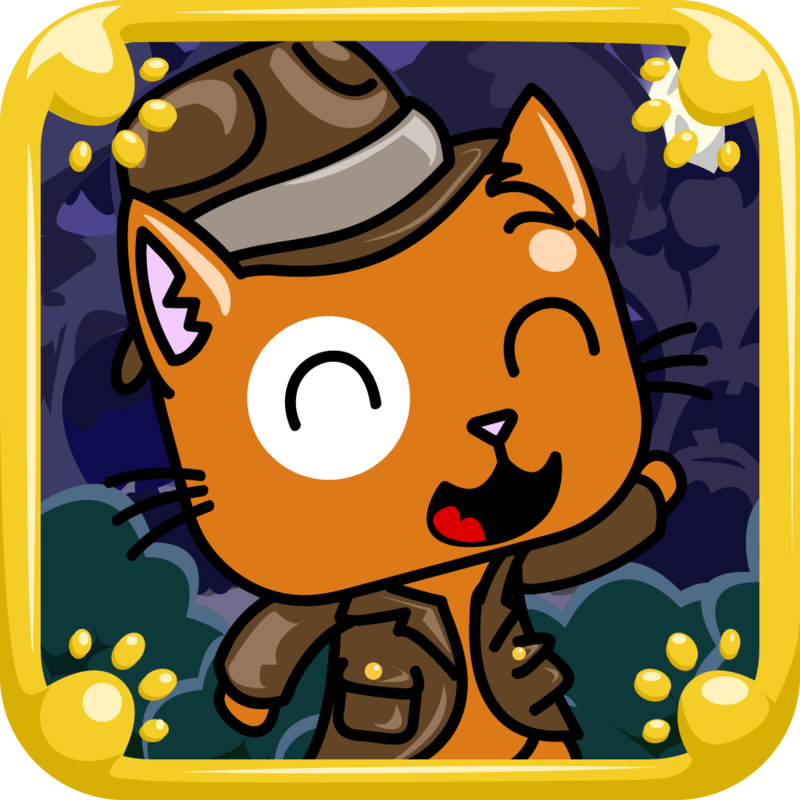 The game includes a total of nine cats, a wide variety of missions to complete, and achievements and leaderboards via Game Center. Monster Cats is available for free for a limited time. It has a 5-star rating with a total of 76 ratings. Mailroom - Gmail and Google Apps Mail Client ($1.99 → Free, 1.0 MB): Improve your mobile Gmail experience with this productivity app. Mailroom makes it easy to manage and switch between multiple Gmail and Google Apps for Business accounts. 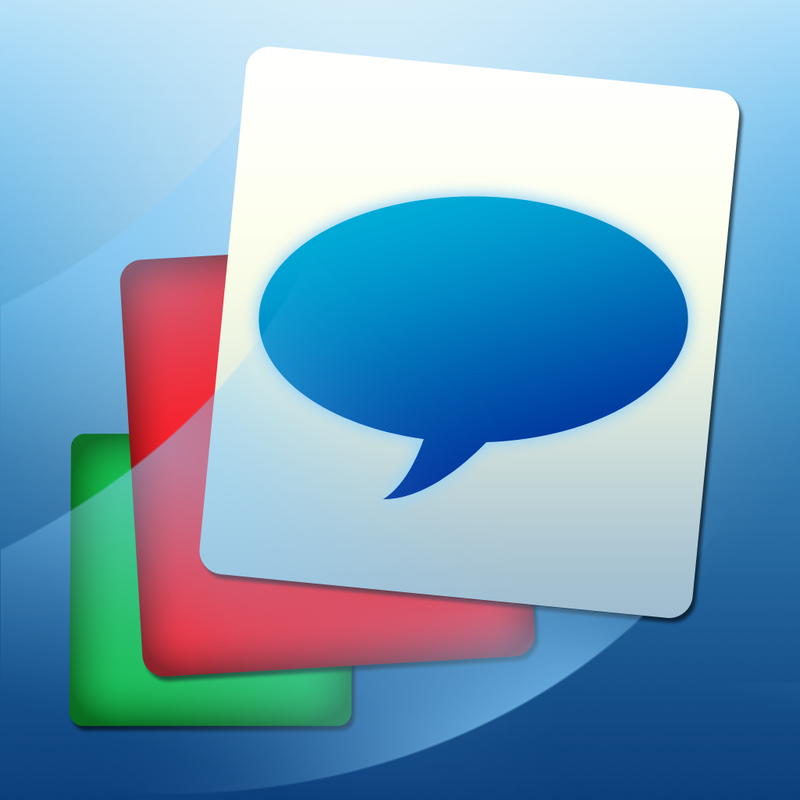 It includes support for threaded conversations, the ability to view and compose messages offline, icon badging, an attachments viewer, a built-in browser, and TextExpander support. 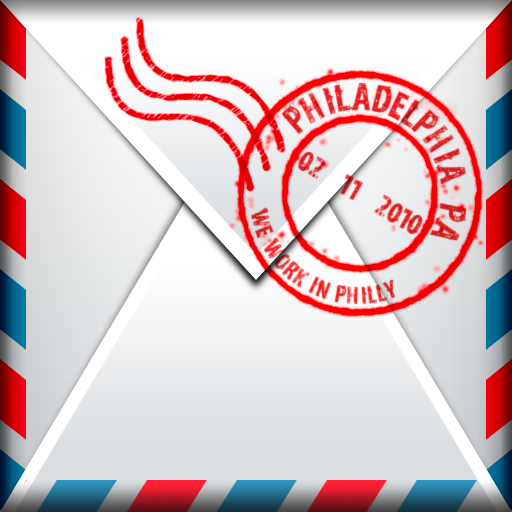 Mailroom - Gmail and Google Apps Mail Client is available for free for a limited time. It has a 3-star rating with a total of 315 ratings. Alarm+ Touch ($1.99 → Free, 23.7 MB): Set your alarm with just three taps with this utility app. Just tap and drag your finger around the screen to move the green alarm hand. 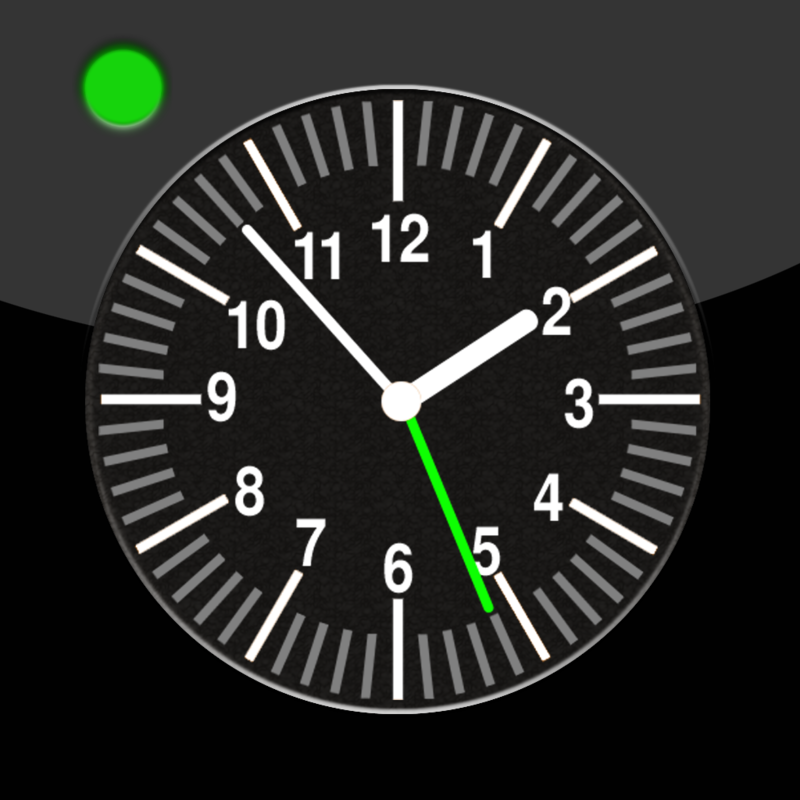 Once your desired time is selected, double-tap anywhere on the screen to set your alarm. You can double-tap again to deactivate it. The app includes 18 alarm tones to choose from, 10 background colors, and seven nature chimes that can be played before your alarm goes off. Alarm+ Touch is available for free for a limited time. It has a 4-star rating with a total of 7 ratings. Learn Chinese (Mandarin) by Brainscape ($7.99 → Free, 58.8 MB): Boost your knowledge of Mandarin Chinese vocabulary, stroke order, and fundamental word and grammar elements with this language app. It introduces concepts and vocabulary words in order from most foundational to most complex, allowing you to easily absorb them. It includes more than 5,500 flashcards, the ability to search for flash cards, and full stat tracking. It was also recently updated with iPhone 5 screen support. Learn Chinese (Mandarin) by Brainscape is available for free today only (10/13). It has a 4.5-star rating with a total of 25 ratings. 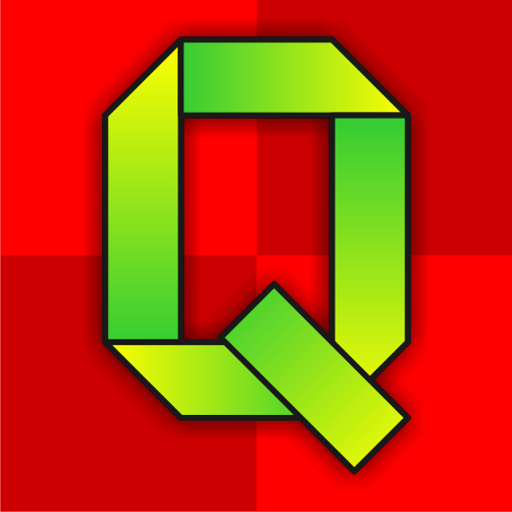 New Puzzle Quizzes Deluxe ($2.99 → Free, 8.3 MB): Test your wits with this challenging puzzle game. It includes 400 hand-crafted puzzles, with no two being alike. 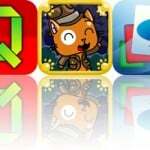 Try to solve each puzzle as accurately and as quickly as possible to earn the highest score. The game includes hints, support for portrait and landscape orientations, iCloud support, and achievements and leaderboards via Game Center. New Puzzle Quizzes Deluxe is available for free today only (10/13). It has a 4.5-star rating with a total of 18 ratings. Aiko Island HD ($1.99 → Free, 110.2 MB): This physics puzzler requires you to help the Blue Aiko retrieve their cookies from the evil Red Aiko. You're able to help them by popping Red Aiko to cause chain reactions and remove all of them from the screen. To achieve a perfect rating and move on to the next level, you must work as quickly as possible, limit your taps, and avoid causing any Blue Aiko to leave the screen. The game includes more than 125 levels, all kinds of interactive objects, and achievements and leaderboards via Game Center. Aiko Island HD is available for free for a limited time. It has a 5-star rating with a total of 136 ratings. 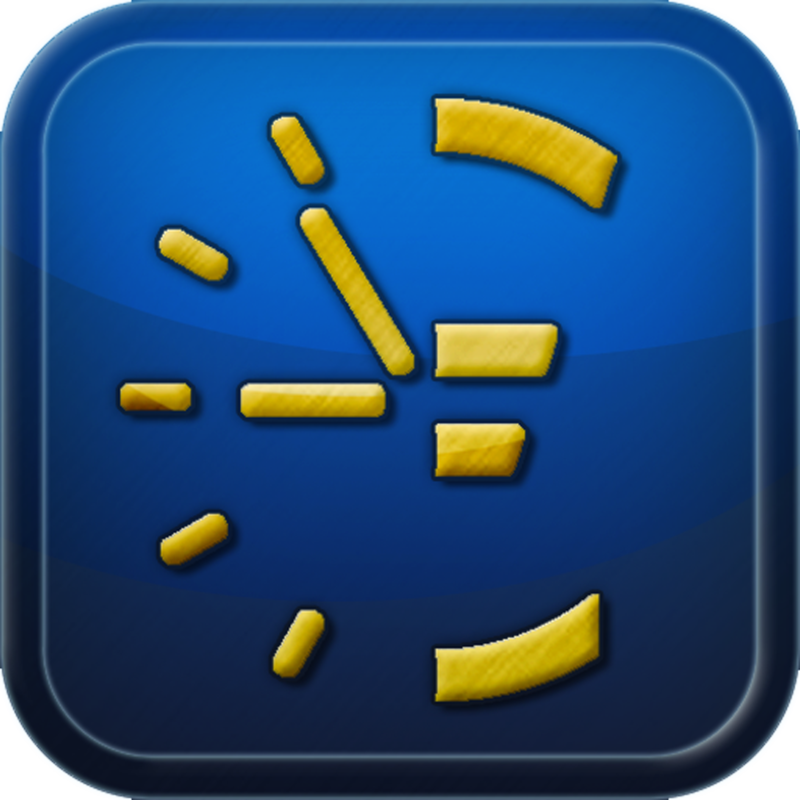 Time sheet time clock time card ($2.99 → Free, 7.5 MB): Keep track of your time spent on the job with this business app. When adding a project, you're able to title it, assign a task, add a start and end time, define an hourly rate, and add notes if necessary. The app will then track your amount owed, and allow you to add any additional expenses along the way. You can then view your data in graph form, and export it via email, iTunes File Sharing, or Dropbox. The app also includes the ability to backup and import data. Time sheet time clock time card is available for free for a limited time. It has a 4.5-star rating with a total of 7 ratings.